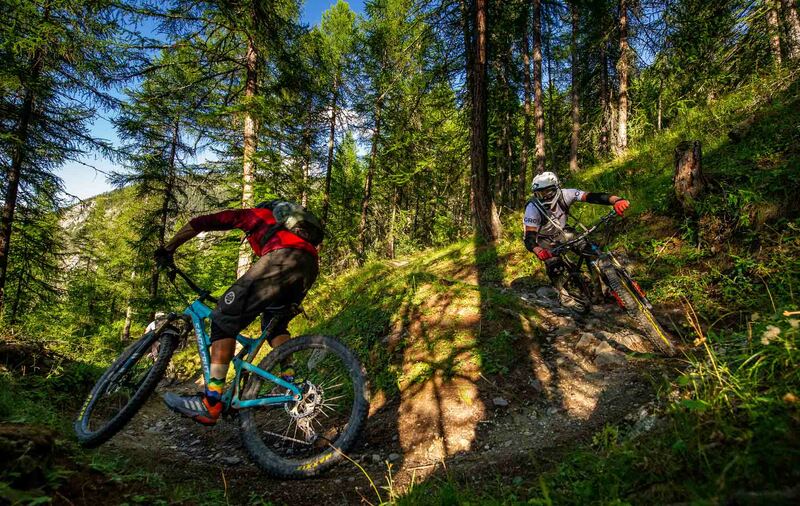 Our mountain bike holidays run from June until October. 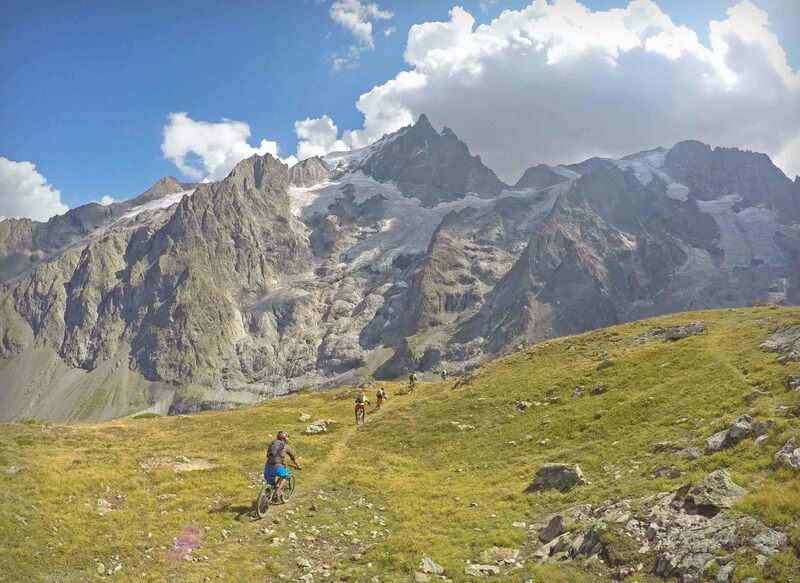 All Prices are in euros per person and include ensuite accommodation in our luxury chalet, breakfast and evening meals, guiding for 5 days and any minibus uplifting we require. A week's stay with us includes 7 nights accommodation and 5 full day's guided biking. There's usually the possibility of a wee spin on your arrival and departure days depending on your flight times. Long weekends include up to 4 nights accommodation and simply as much biking as we can get in depending on your arrival and departure times. We offer airport transfers from Turin airport for 100 euros per person return. Other airports such as Milan or Lyon are posssible but require added costs.